How Far is Krishna Arunachalam Road? 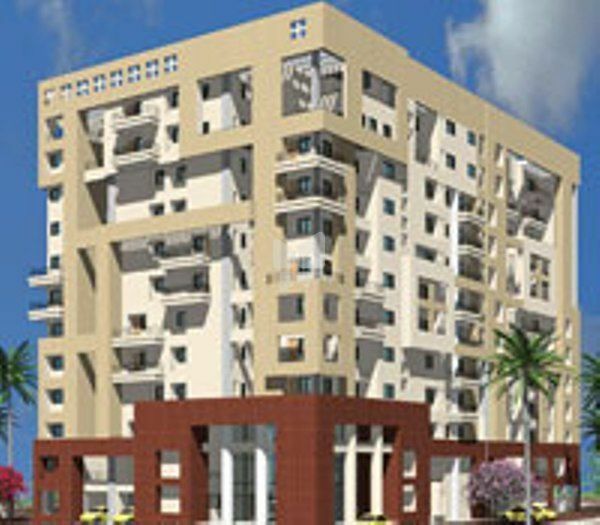 Krishna Arunachalam Road is a flagship housing venture of Krishna Constructions positioned in Saligramam, Chennai. This property provides a well-equipped range of flats, it's a housing property that is completely set to define what life should be similar to luxury space. Krishna Arunachalam Road takes to you luxury place in Chennai filled through a number of comforts, it will mark your standard more pleasant and raise grace, Krishna Arunachalam Road also offering healthy & relaxed lifestyle, the venture has been designed considering every requirements of yours in mind. In this housing venture all facilities are available, like pool, tennis court, gym, Party hall, sports facility, children play area, jogger track, security and electricity back up. Without negotiating your living style you can enjoy your life here to make a good time with your families and friends.